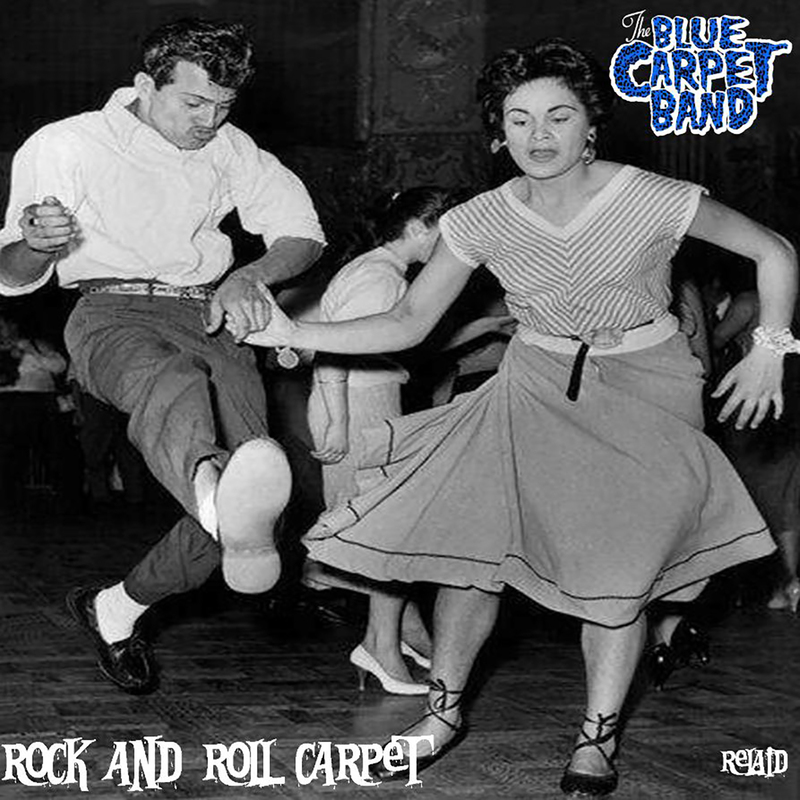 Coming out on 30th March, the Blue Carpet Band’s new album ‘Rock And Roll Carpet’. This is the album you need to buy! Order now from Amazon or iTunes. © 2019 Flicknife Records. Site by Localorie Design & Print - The design and print ninjas.